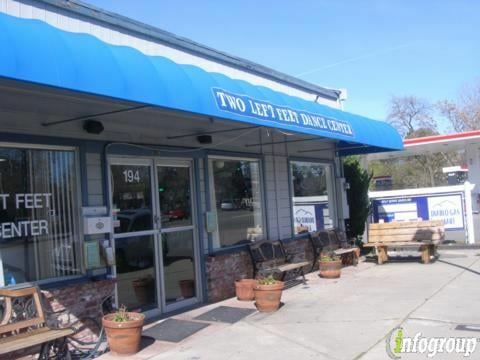 Our Club dances are held at the beautiful Two Left Feet Dance Center, in Danville, California. Our Club dances are held the first Saturday of each month from 8PM until 12 midnight, with classes available from 7PM - 8PM. Music provided is primarily Contemporary, which is suited for West Coast Swing, but will also contain songs for other styles of social dances. We now offer a BEGINNING West Coast Swing dance lesson, as well as an INTERMEDIATE lesson, from 7PM- 8PM, with instructors rotating monthly! $9 Next Gen and Sister Club Member / $14 non-member / $6 student Entrance fee includes the BEGINNER lesson and dance. $3 Next Gen and Sister Club Member / $4 non-member INTERMEDIATE lesson. These prices are in effect until 10:30 PM. 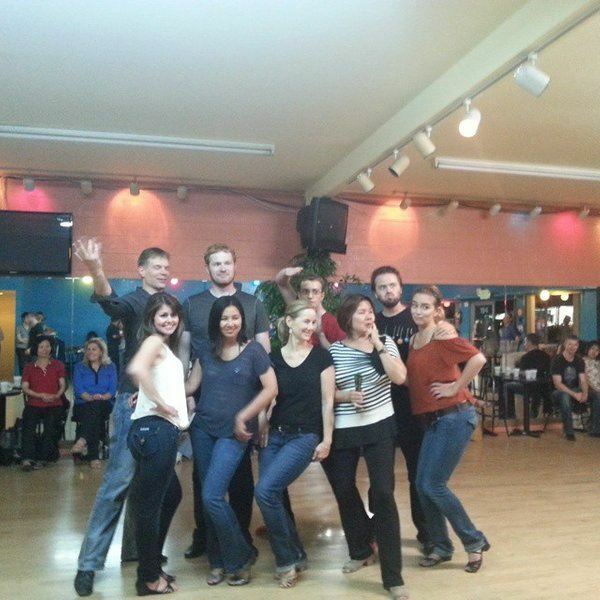 The Next Generation Swing Dance Club (Next Gen) runs dance contests at most of its monthly Club dances. Most frequently, they are Luck of the Draw (LOD) contests. Typically, the Club runs preliminary rounds for 7 months, culminating with finals. 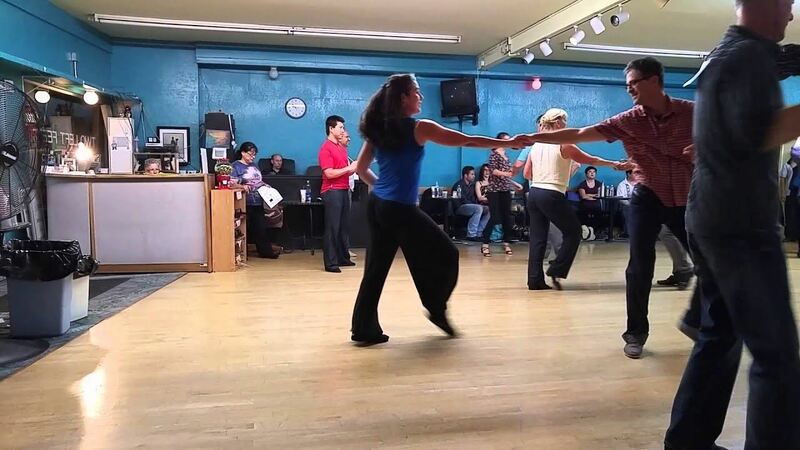 For variety, the Club may also run another kind of contest periodically, such as a Strictly Swing contest. Our Luck of the DrawJack& Jill is open to all skill levels, and does not have any gender role restrictions! As Mix and Match contests, dancers sign up as individuals and partnerships are chosen randomly, such as rolling dice, picking cards, or drawing names out of a bucket. Each pairing must demonstrate good social dance skills as they dance to music selected in advance by the DJ, rather than execute a pre-choreographed routine to music of their choice.